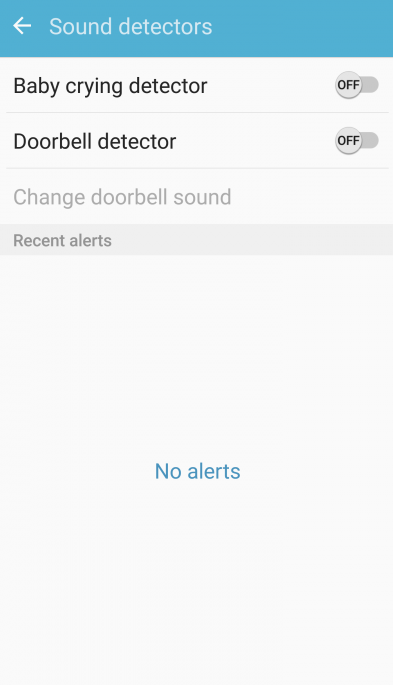 I bet you didn’t know that the Galaxy S7 and Galaxy S7 edge bundle a nifty feature that listens out for a crying baby or doorbell, then sends you an alert when either of the two sounds are detected. Think I’m yanking your arm? Well, you’ll be happy to hear that I’m not. Now you’re probably asking yourself: “What’s the point of this functionality? It seems pretty useless.” That’s what I thought at first, but after playing around with it for a while, it quickly because apparent when it might be useful. Picture yourself in this scenario: You’re sitting in the living room with your friends watching the Super Bowl. The TV is ramped up to the highest volume; your buddies are laughing away, and you all fail to hear the pizza delivery driver ring the doorbell. 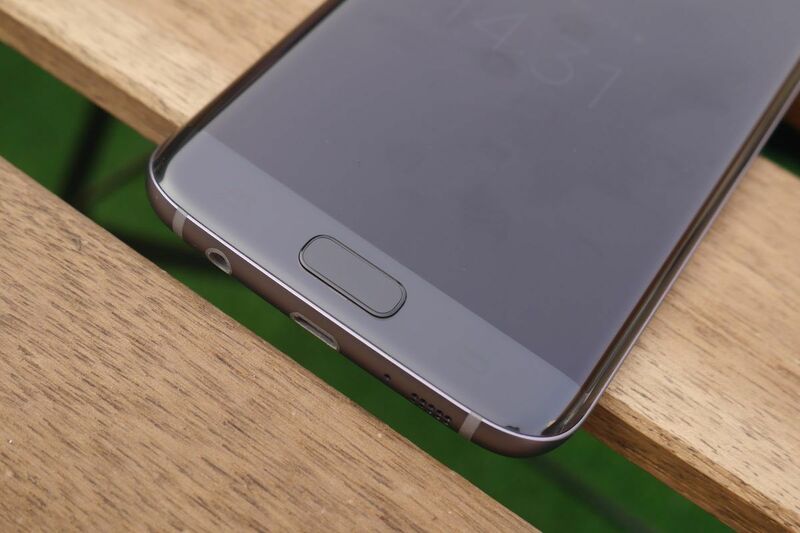 Thankfully, the Galaxy S7′s ultra-sensitive microphone, which has been specially tuned to pick up high-pitch sounds such as a doorbell, has recognized the fact that someone has rung the bell and sends you a notification prompting you to answer the door. Flick the toggles from Off to On for Baby Crying Detector and Doorbell Detector. Hit the Back button to save your changes. That’s really all there is to it. Now when the doorbell rings, you’ll receive a notification on your handset informing you that someone’s there just in case you didn’t hear it. If you do happen to run into any issues along the way, be sure to let us know in the comments section below or over on our Twitter page and we’ll do our very best to get you back on track.